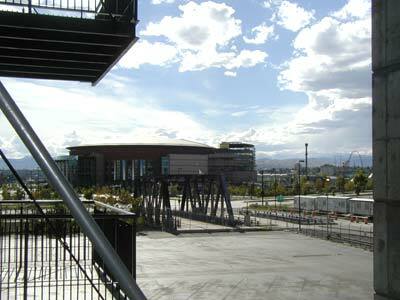 Steel Bridge Lofts is located in historic Lower Downtown Denver (LoDo) at 15th and Wynkoop Street. 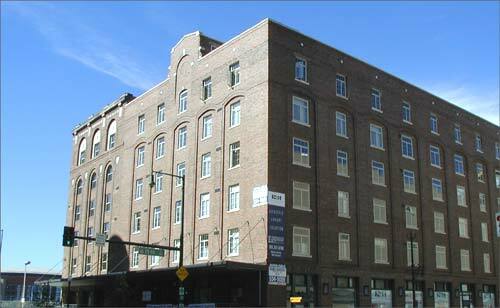 The loft conversion project is located in the former Great Western Sugar Company, commissioned in 1919. 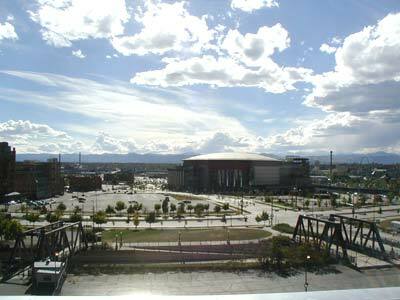 To the south is Cherry Creek and the Pepsi Center. 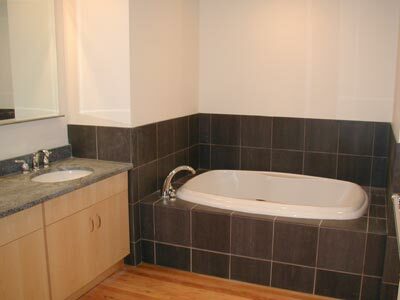 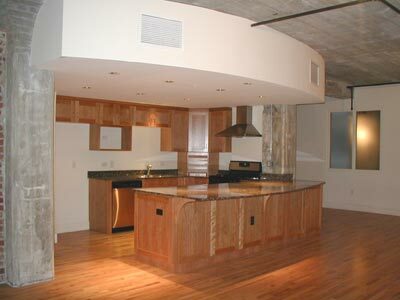 For additional interior pictures of Steel Bridge Lofts, view one of our Steel Bridge rentals.